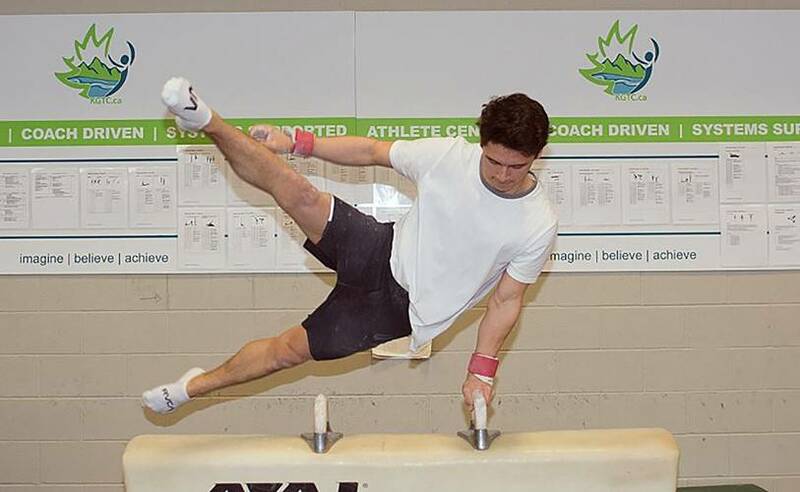 Men’s artistic gymnastics is all about strength. From the very first day, you will start building your power. 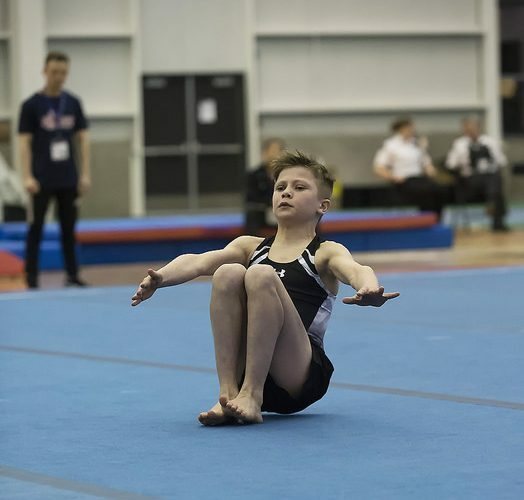 And as you get to grips with the six activities that make up this type of gymnastics, you will learn to perform powerful routines full of mind-blowing moves. You can get involved in men’s artistic gymnastics at any age from primary school to adult. Even if you have never done anything like this before. 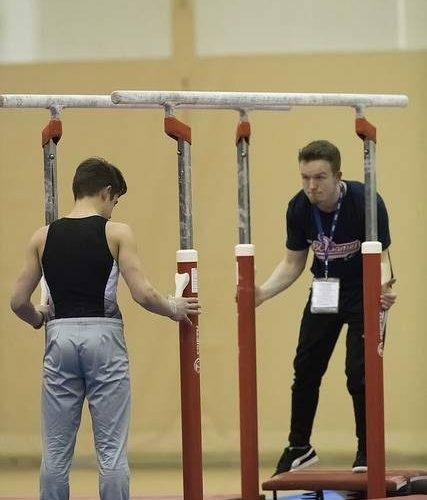 As you are starting out, you will learn core skills and the basics of the six activities (the floor, the pommel horse, the rings, the vault, the parallel bars and the high bar). As your strength and skill develop, you will get the hang of more breath-taking tricks. If you want, you can get involved in the competitions for your age group. 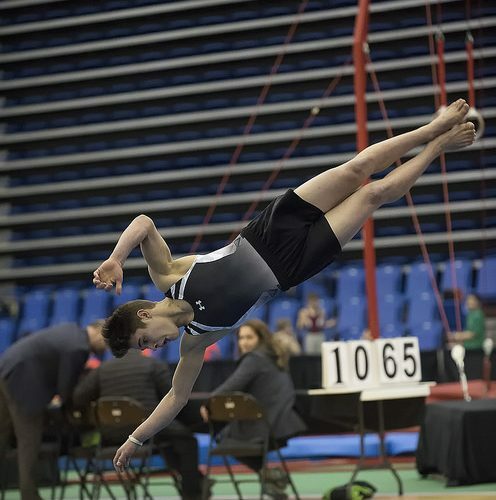 Ready to become a men’s artistic gymnast? KGTC provides a safe, friendly environment with professional coaches to help you learn. Gymnastics can be adapted to be inclusive for everyone, regardless of your ability. What are you waiting for – Join KGTC today. 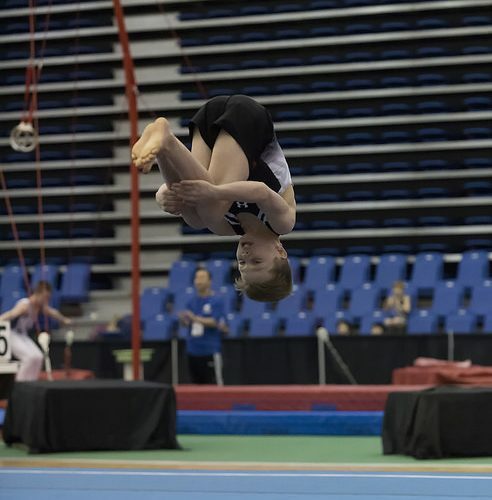 Our Men’s Artistic Gymnastics (MAG) program trains boys for three levels of competition: Provincial, National and Elite. Each athlete is encouraged to compete at the level that is a fit for their ability, commitment and age. Our youngest members are in a 12 month competitive program and train 3 hours, twice a week. Once our gymnasts get to higher levels, they train with us 3 or more times a week in a year-round program. They devote 9 to 24 hours to training each week, depending on their degree of commitment and competition goals. Once our gymnasts become interested in succeeding in competition, we suggest a minimum of 3 to 4 days training per week. Who is this program for? 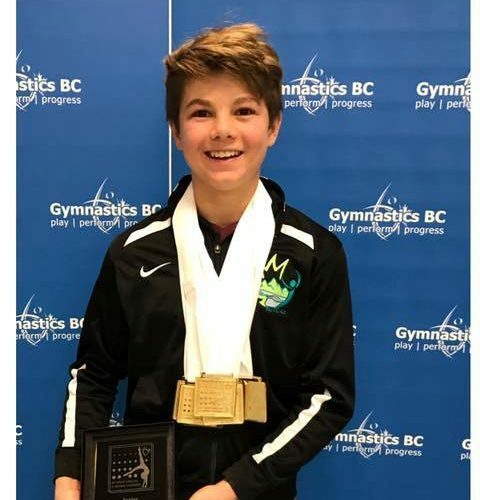 Boys with a strong work ethic who enjoy competing, want to develop high-level gymnastics skills, and who are committed to training three times a week or more. The MAG program is by invitation or assessment only. Please contact Member Services to arrange an assessment for this program. How do I register? Programs run from September to August (12 mos). Admittance into the program is generally for a summer of September start. You may register online or in person. Ready to become a MAG gymnast? KGTC provides a safe, friendly environment with professional coaches to help you learn. What are you waiting for – Join KGTC today! 3 hours, a minimum of two times a week.